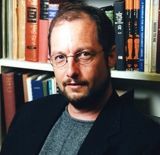 Bart D. Ehrman is one of the most renowned and controversial Bible scholars in the world today. He is the James A. 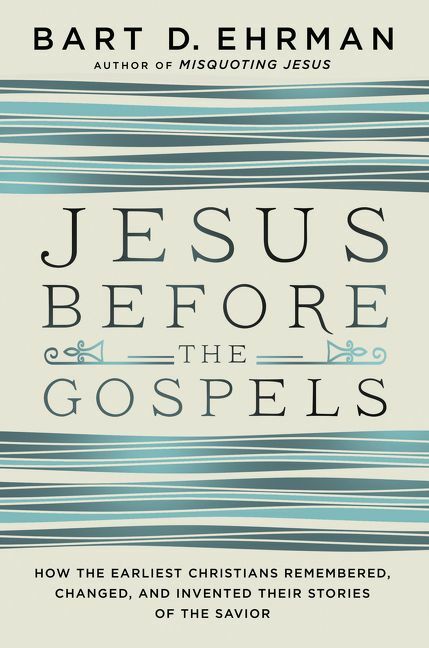 Gray Distinguished Professor of Religious Studies at the University of North Carolina, Chapel Hill, and is the author of more than twenty books, including the New York Times bestsellers How Jesus Became God; Misquoting Jesus; God’s Problem; Jesus, Interrupted; and Forged. He has appeared on Dateline NBC, The Daily Show with Jon Stewart, CNN, History, and top NPR programs, as well as been featured in TIME, the New York Times, The Washington Post, The New Yorker, and other publications. He lives in Durham, North Carolina. Visit the author online at www.bartdehrman.com.